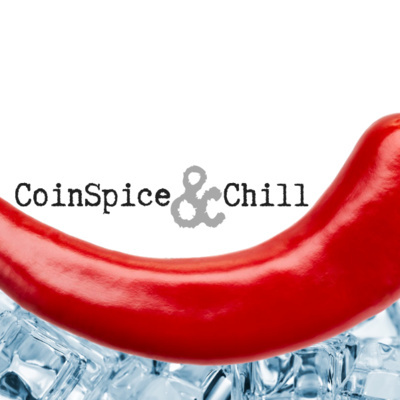 CoinSpice.io Editor-in-Chief C. Edward Kelso hosts a fun and informative podcast, covering all aspects of the cryptocurrency world: technology, personalities, projects, and controversies. Chris Pacia is a backend developer for OpenBazaar, a really interesting project melding parts of Silk Road and eBaby with cryptocurrency and decentralization. He's also an active member of the Bitcoin Cash (BCH) community. With 30 or so episodes in the can, it was time to retire Milk (mostly for SEO reasons). 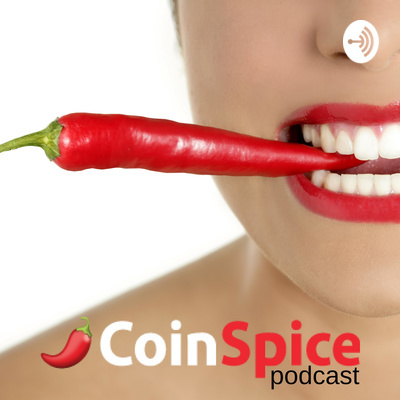 The inaugural episode of The CoinSpice Podcast is a swanky one, as we hear from John Biggs, new Editor-in-Chief at The Block. In a short amount of time, The Block has made a real impression on the space: fast, clear reporting, investigations, biting editorial content. It's setting a high standard for crypto journalism.